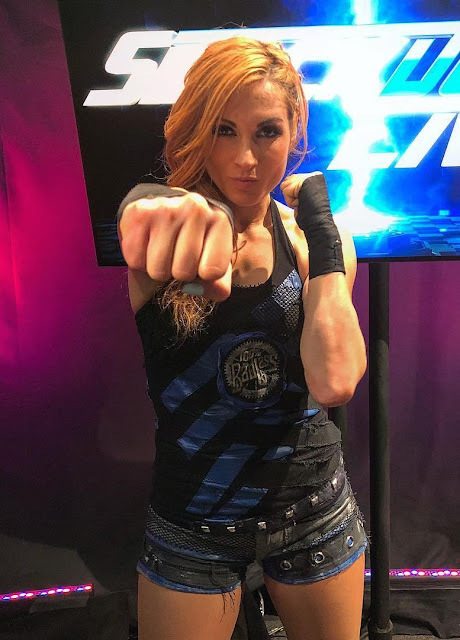 Female wrestler Rebecca Quin aka Rebecca Knox aka WWE Diva Becky Lynch. Becky is five foot six, 135 pounds and was born on January 30, 1987 in Limerick, Republic of Ireland. She started wrestling in 2002 and went to the WWE in 2013.